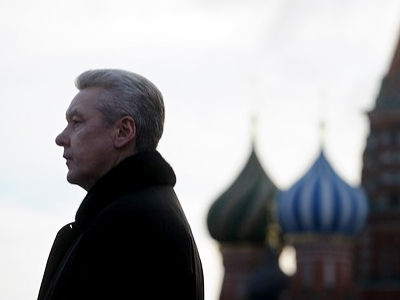 As United Russia is preparing to elect Sergey Sobyanin its leader in Moscow, the opposition fears the mayor’s new role will strengthen the ruling party’s positions. ­Prime Minister Vladimir Putin has suggested that Mayor Sergey Sobyanin lead the ruling United Russia’s branch in Moscow. “As far as I know the leader of United Russia’s Moscow organization has not yet been elected,” said the premier, who heads the party. United Russia’s general council is expected to set a date for a conference where the new leader will be elected. Currently, this post belongs to State Duma deputy Elena Panina. 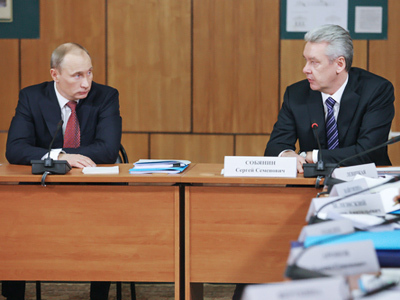 Putin believes the city will benefit if the mayor leads the ruling party’s branch. 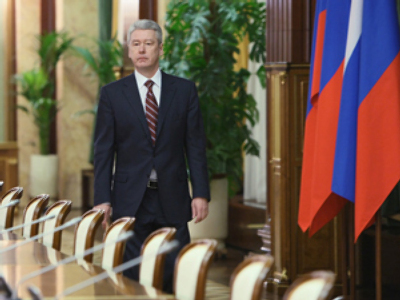 Sobyanin thanked the prime minister for the proposal, saying that this would be “an instruction from the party’s leader,” apart from the development of the healthcare sector in Moscow. They met during a conference dedicated to modernizing Russia’s healthcare system. 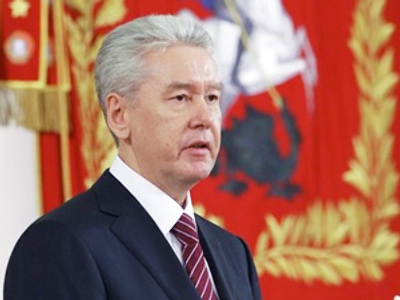 Sobyanin said the party control and elements of public control were important because the huge program of modernization in this area involved hundreds of institutions. 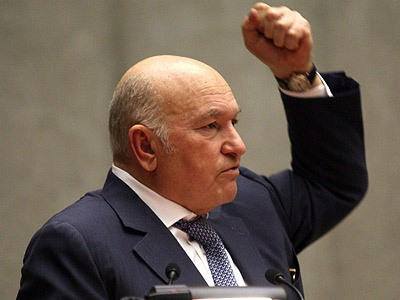 President Dmitry Medvedev sacked the previous Mayor, Yury Luzhkov on September 28, 2010 because of “loss of confidence in him.” Several checks by financial monitoring services revealed numerous violations in the operations of the former city government, primarily in transport and healthcare sectors. The former mayor used to lead the party lists of United Russia in elections to the Moscow City Duma. Currently, the party has 32 out of 35 seats in the local parliament. 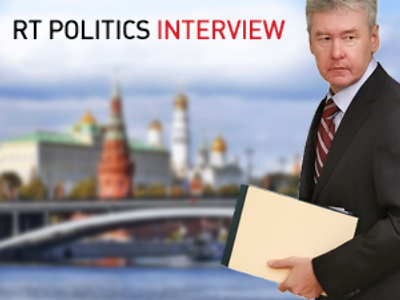 Representatives of opposition parties fear that United Russia will use administrative levers to strengthen its positions in Moscow, if Sobyanin heads the branch. Governors should suspend their membership in political organizations, believes Igor Lebedev, head of the Liberal Democratic Party faction in the State Duma. Otherwise, the unequal conditions are created for all the parties, he told RIA Novosti.